One of the first decisions you need to consider when designing your tiny house is what architectural style you want. Unlike their land-tied, foundation-built cousins, which can be made into virtually any shape from any material, tiny houses on trailers have certain limitations that need to be negotiated in their design. These involve road legal limits for height and width; weight of materials; and structural stability to withstand vibrations, torquing, wind shear and other road-related stresses. There are also aerodynamic considerations to make the houses easier and cheaper to tow. 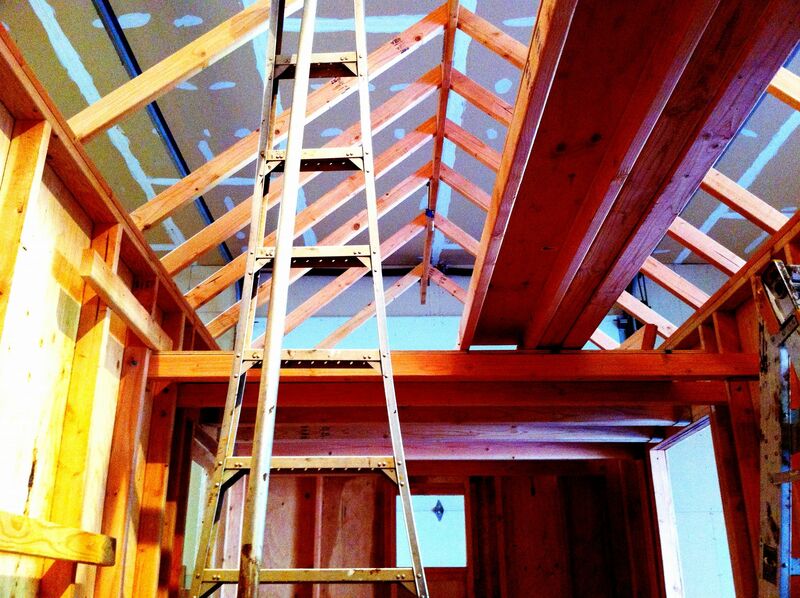 For now, we’ll keep it simple and just look at 1) roof shape and 2) whether or not there is a loft. These two elements are surprisingly crucial to designing a tiny house that’s right for you well into the future. Some of the many styles of roofs to choose from.